I am blessed with a wonderful mom and mother-in-law! When I had children of my own, it was only then that I realized all the things a mother does ” behind the scenes” 🙂 I’m not saying I didn’t appreciate them before, but I was just made more aware! 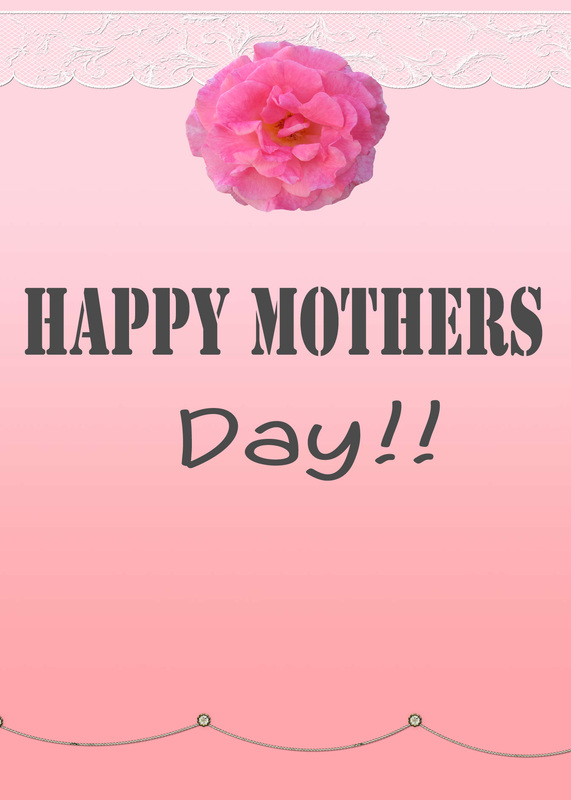 So tomorrow, I hope you can spend some time with your moms, and let them know how special they are!